This story begins with Peace—a doe-eyed dairy cow who lived in a small stable in the backyard of two humble school teachers, Moses Mwalye and his wife Grace. 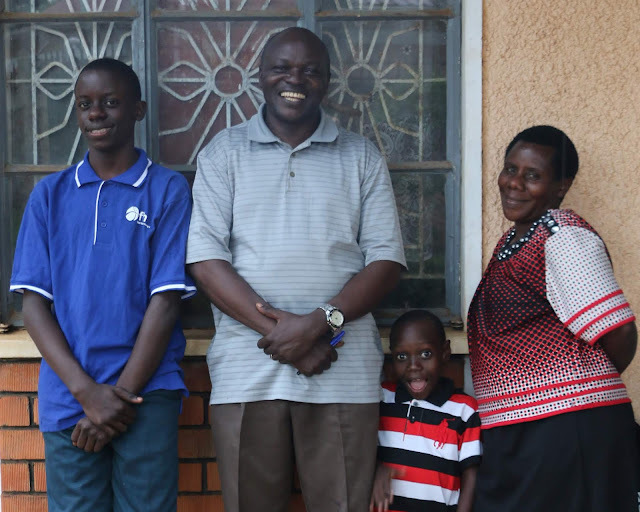 Seventeen years ago, Moses began his work with Food for the Hungry (FH) Uganda in the community of Makhai. At first, the community was suspicious of FH’s ideas, but slowly in-roads were made with families and local leaders. Trust began to grow. As Makhai developed, the transformation they experienced spread to the neighbouring communities of Bufukhula, Nashisa, and Marare. In 2009, Grace got a dairy cow and named her “Peace”. They signed up with a new government-subsidized program to install a biogas digester alongside the newly erected cowshed. Moses and Grace had four children and a few extended family members living with them. Grace admits she wishes her reasons for getting the cow were purely altruistic, compelled by the hardships she’d witnessed other families endure. But the truth was, with a full house finances were tight. Peace the cow became an epicentre of change for the family. Moses and Grace with their two boys in Mbale. Bufukhula’s local leadership and farmers had enthusiasm, fertile land, and each other. They were all-in. In 2010, dairy cow trial projects were set up with nine groups of farmers in the Bufukhula community. These farmers had families with young children, chosen by the community for their especially tough situations. Immediately the health of their children showed improvement. Moses and his team knew they had something special here. Grace’s first cow, Peace, gave birth to four calves over its life and all but one—“Black and White”, whom they currently have—were given away to others in need. This act of paying-it-forward became the model for the entire dairy cow program. One of Peace’s calves went to Titus. If a cow could change Titus’ life it would prove to any other skeptics that this program was worth signing up for. Titus was enrolled in agriculture training with FH to learn the basics of animal care and his brother compassionately offered to let him keep the cow in his small yard. Moses delivered the calf and an FH staff member began regular coaching visits with Titus; Moses checked in from time to time, too. 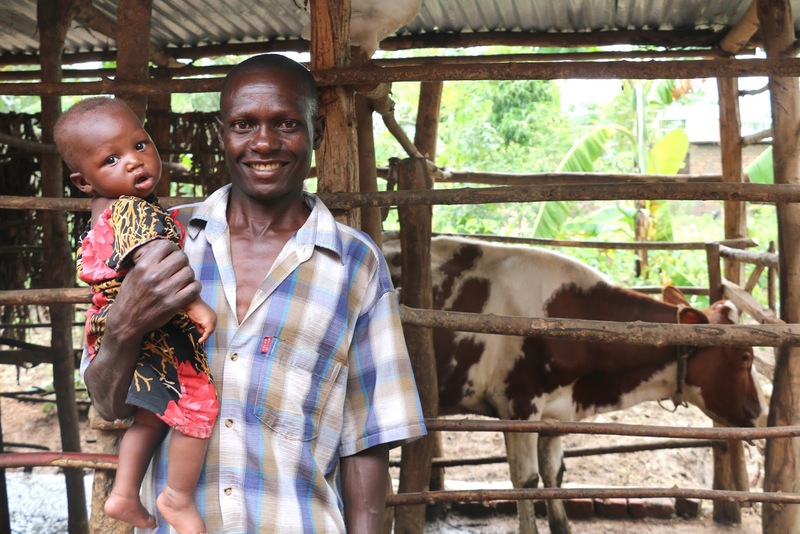 “The first thing we noticed was Titus’ change in attitude,” shared Moses, “The calf grew, but Titus’ self-respect grew more.” He had a calf to care for and an opportunity to start his own farming operation. He was no longer seen stumbling around town or sleeping along shaded paths, but rather, leading his cow to pasture and arranging ways to grow fodder. He had taken his second chance. Titus's life has been transformed by the second chance he got in a dairy cow. Now, about five years later, Titus himself has given away at least one of the cow’s calves and regularly tithes excess milk to the local church. He’s been able to rebuild relationships with other farmers and even reconcile with his wife and estranged daughter. The community elected him to their Cow Sharing Committee, a leadership group for local farmers. Interesting, what the daughter of Peace had a hoof in. Today, nearly 10 years in, the dairy cow program remains in full trot (for a cow, that’s fast!). Most of the cattle in the program are now high producing Ayrshires or a Zebu-Friesen cross, breeds that have proven to be hardier for the humid climate and more resistant to the common Tsetse fly. FH continues to offer monthly training on animal nutrition, illness identification, and home treatments. Next-level training is being prepared on storage solutions for small farmers, both cold storage for milk and dry storage for animal feed during the dry seasons. 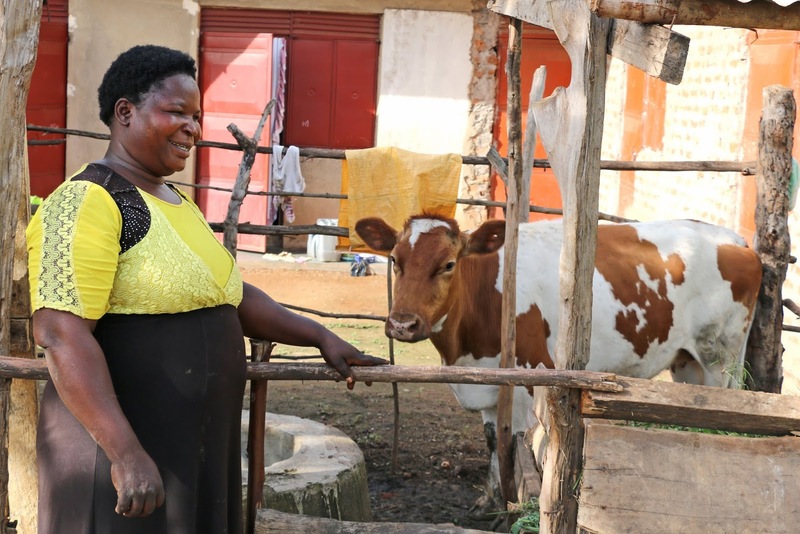 Due to its outrageous success, higher levels of Ugandan government are even looking into launching a dairy cow program as a national initiative. And it all began with one Peace-ful cow and two humble school teachers. Moses and Grace’s love for their community continues to be evident in their approach to helping families in Mbale. They muddied their boots, climbed into the same space and stalls as families in need, and fought for a way to end the cycle of poverty. They live out the heartbeat of FH—real people making real relationships and walking with communities from stuck to thriving. A widow with eight children, Alice has had a hard life. 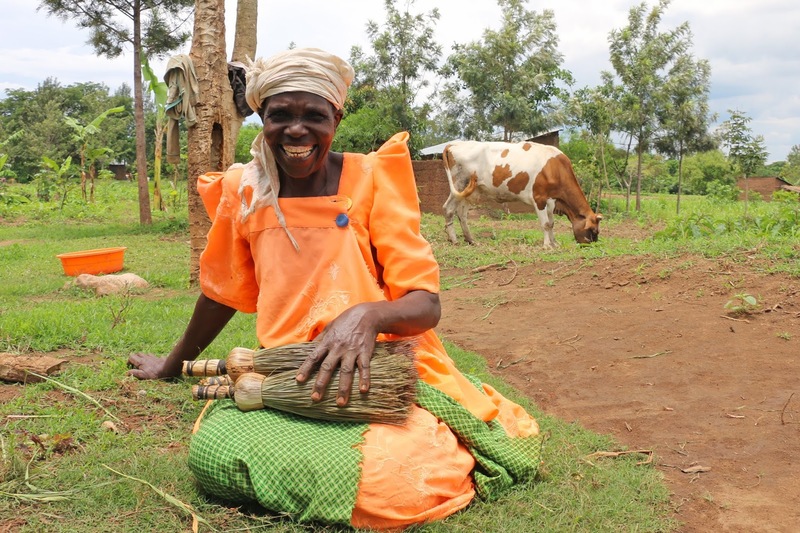 Her new income from her dairy cow has enabled her to start a broom-making business that pays for her granddaughter's education. Thanks to their cow, Mudawo is sending all five of his school-aged children to school and is building a new house! They will pass on the first calf of their pregnant cow to another family. 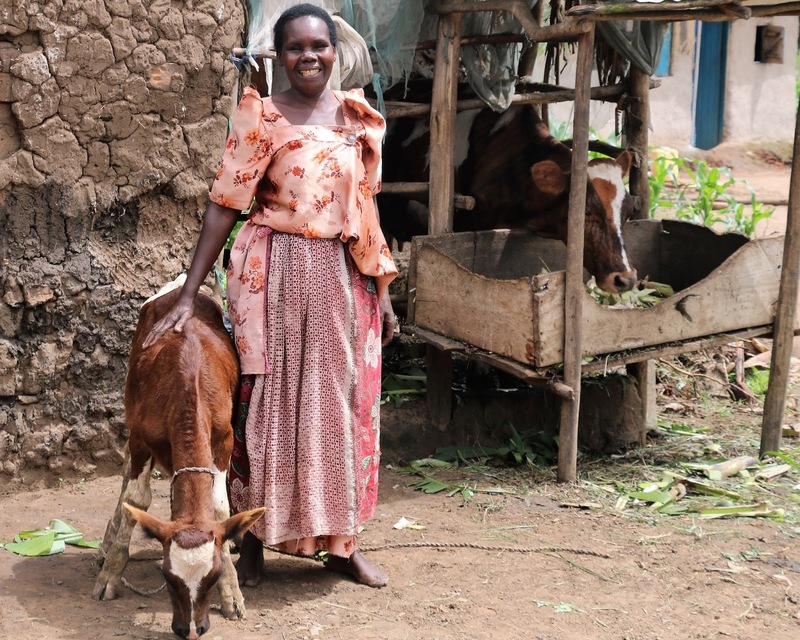 Azida and her children rose to the challenge of caring for their cow; now neighbours are anxious to buy Gift's milk. Azida is saving for secondary school for her three kids. 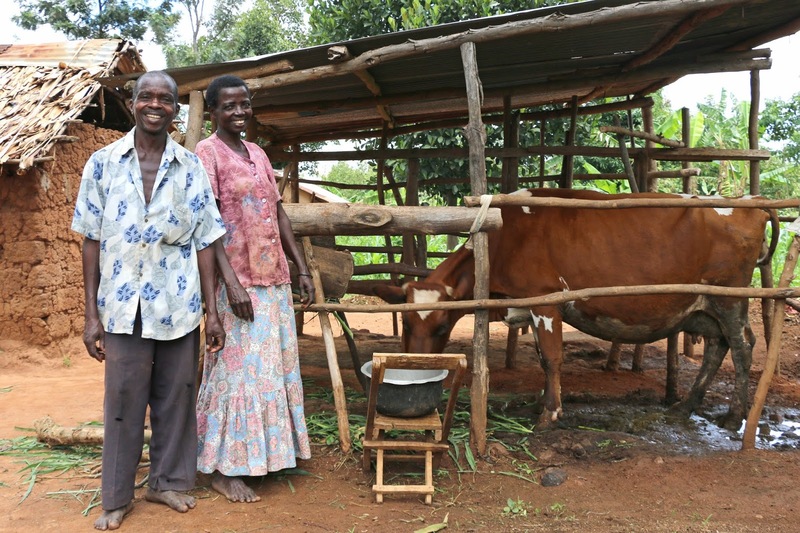 One of the first couples to have a dairy cow in Bufukhula, they have been instrumental in sharing their enthusiasm. John now mentors many other dairy farmers. Susan joined the dairy cow program early so her children have been spared the hardships faced by older families. 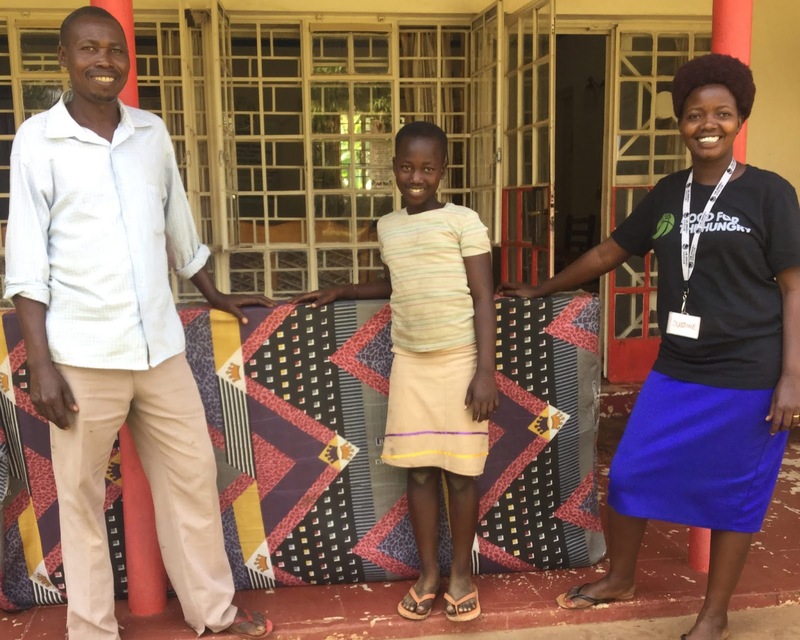 Income from Blessing has allowed Susan to start a dressmaking business. Jessica is the proud mother to 10 children and grandmother to 30 grandchildren. Her cow and its calves have been a lifeline, especially when her husband passed away a few years ago. 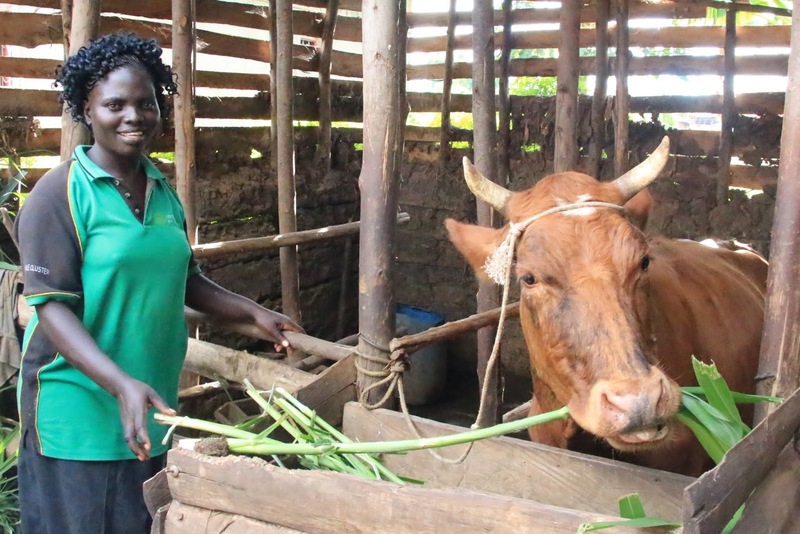 Esther got a cow when other parents shared how it helped their kids stay in school. She and her four children have given away two claves to neighbours and will keep the next one. Rose claims their cow halted the cycle of poverty for their family. The milk and income from their cow covers most of the daily needs of their six children.